Do women and girls, as well as their parents, educators, and employers, see themselves equitably represented in Science, Technology, Engineering, and Math (STEM) fields? 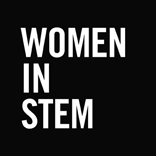 Women have made significant contributions to STEM – and continue to do so – but their stories are often untold. Why is that? This travelling display shares some of these stories and provides recognition for the crucial role of women in STEM. 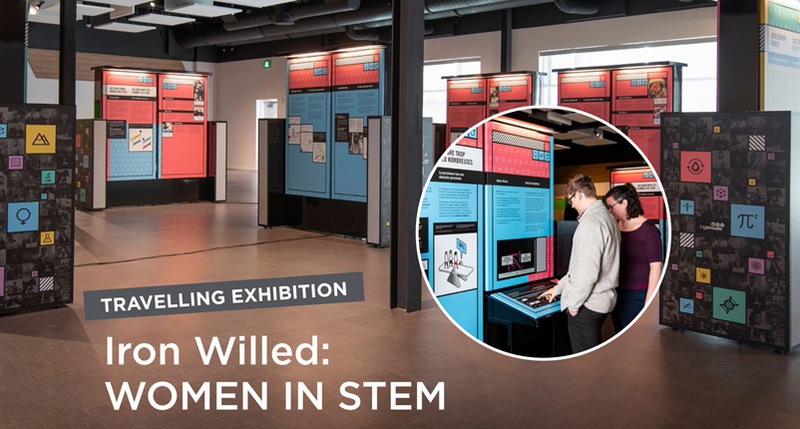 Through text and images, the display tells the stories of historical and contemporary Women in STEM, their scientific contributions as well as their challenges in the face of persistent systemic barriers. Detailed information on this travelling exhibition available for download in PDF format.